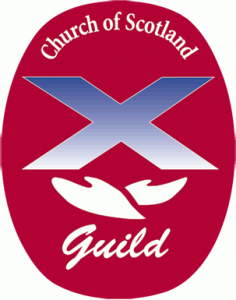 St Andrew’s Guild keeps to the same ethos as the church, and so our meetings are a time for Worship, Witness and to be especially Welcomed. At present our members are all female and our syllabus runs from mid-September – mid April. We meet in the church halls every fortnight on Monday evenings at 7.30pm and have a variety of speakers on both serious and fun topics. Part of our syllabus will reflect the national topic. We also have a few fundraising events to support the Guild projects, and over the last few years these have been coffee mornings, soup & pudding lunches and Scottish evenings. We meet informally during the summer months for such things as a walk, a film or a fish supper. We have a Guild Convenor and committee who are always trying to think of new events and evenings to encourage others to join us. We are open to all ages, both men and women.